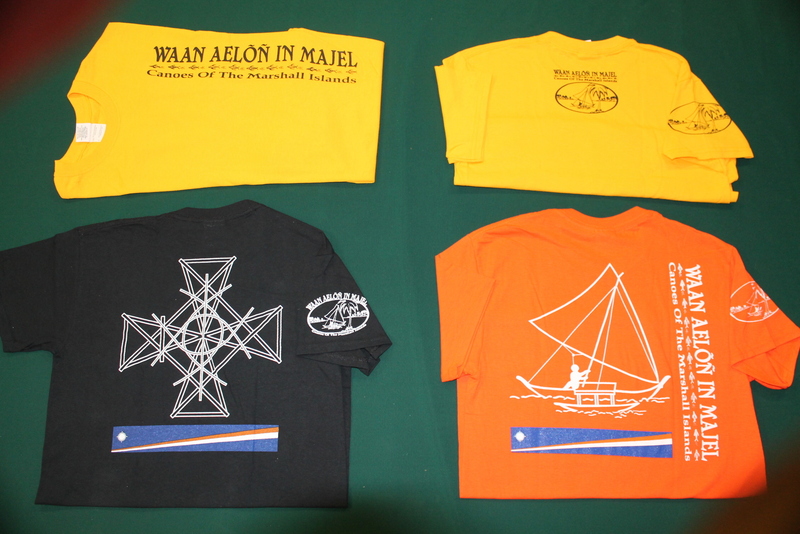 WAM has T-Shirts in three styles. Vertical logo with canoe logo on back (yellow). Stick chart on back (black). Canoe on back (orange).